Looking To Hire the Best San Diego Property Crimes & Vandalism Law Firm For Best Defense? A San Diego property crimes lawyer is who you need when accused of vandalizing or accused of any type of stealing a property. Property crimes are grouped into common crimes that relates to theft or destruction of other people’s property. These crimes can be lower level offenses like shoplifting or vandalism to high level felonies like armed robbery or arson. When accused of any type of property crimes like theft, larceny, shoplifting, vandalism, arson, robbery, and burglary please call our criminal defense attorney for best legal representation and tell your options. 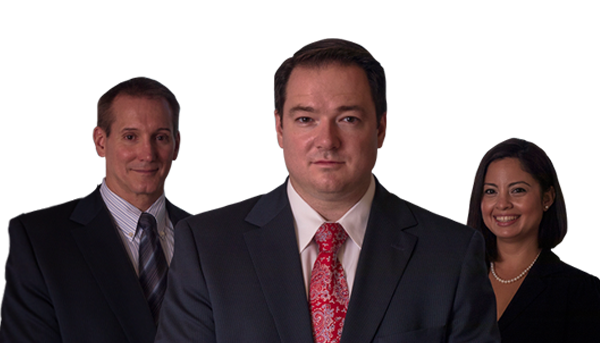 Our attorney brings decades of experienced in defending all type of offenses related to a property. 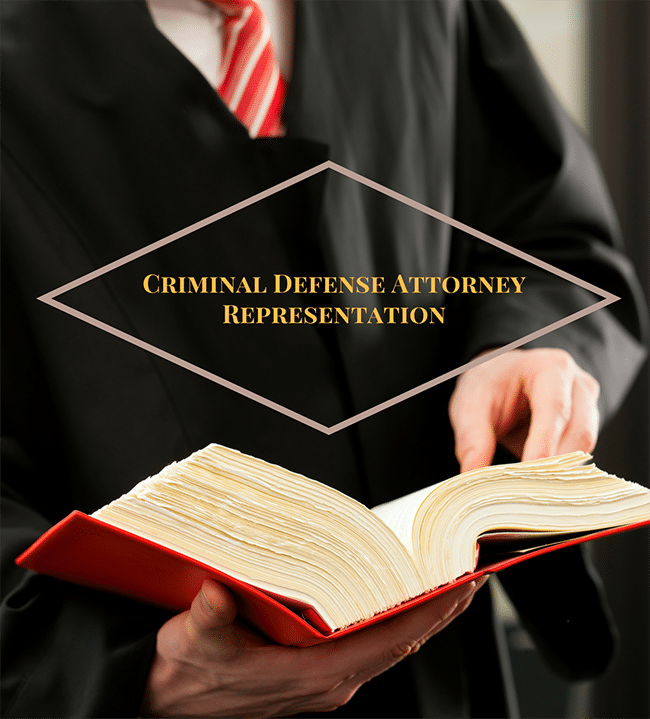 Please call us today at 619-627-0070 to speak with our criminal defense attorney now!